The investment industry is experiencing upheaval due to the rise of passive funds and robo-advisors. At the same time, the regulatory environment is in major flux. 48% of respondents predict that M&A among asset management companies will somewhat increase in the coming year. 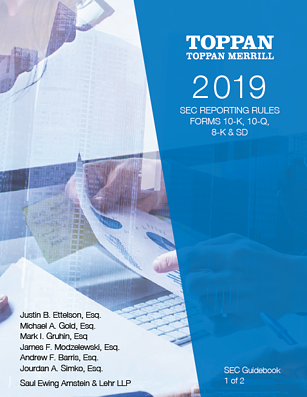 2017 is here, which means all of the 2016 deadlines for financial reports and disclosures to the Securities and Exchange Commission (SEC) have already come and gone. 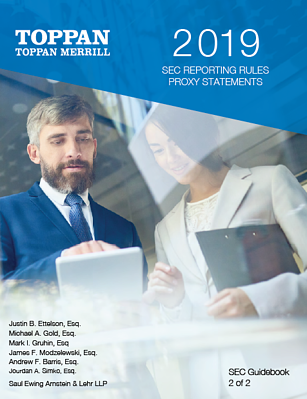 Because the SEC is constantly updating, altering, and rewriting its rules, disclosure practices and requirements for 2017 will not be identical to those from 2016. Companies preparing their disclosures for this year should be ready well in advance, and armed with tips and tricks for a successful filing. 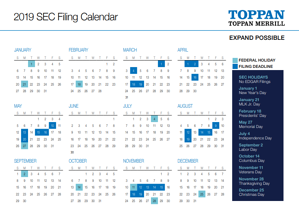 With the rules changing every year, it’s good to have some basic strategies in place well in advance of the year’s end to ensure filing goes smoothly. It’s that time of year again. It’s the New Year and 2017 calendars are available in every store. 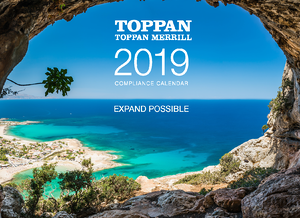 But for incorporated businesses in the United States, the most important calendar does not feature adorable puppies, scenic vistas, or strapping firefighters, but the Securities and Exchange Commission (SEC) EDGAR Deadline dates for 2017. 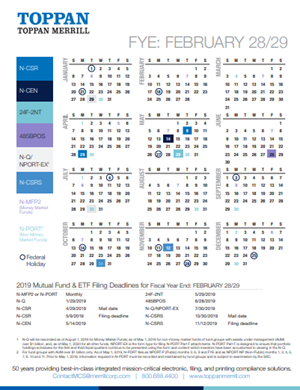 This calendar lays out the due dates and deadlines for every form the SEC requires subject companies to fill out in order to correctly report all transactions for public record and regulatory review. 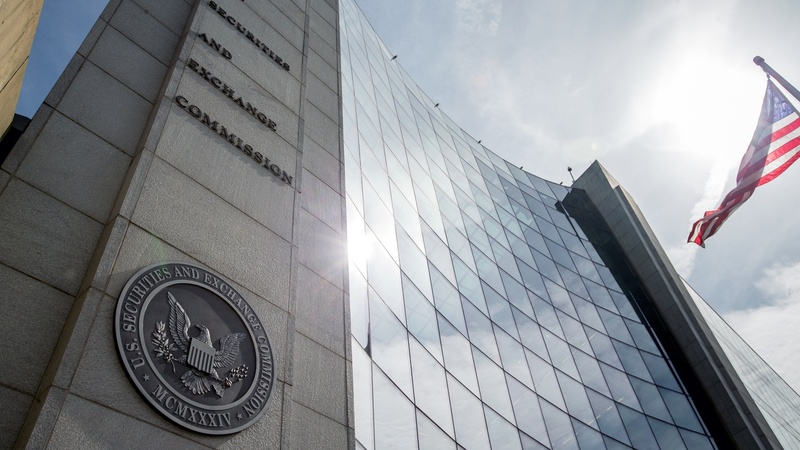 The Securities and Exchange Commission (SEC) requires certain public companies incorporated within the United States to hold an annual general meeting and to report the results of that meeting, as well as many of the company’s yearly transactions, gains, and losses directly to the Commission. To aid in this reporting, the SEC created the Electronic Data Gathering, Analysis, and Retrieval System, or EDGAR. 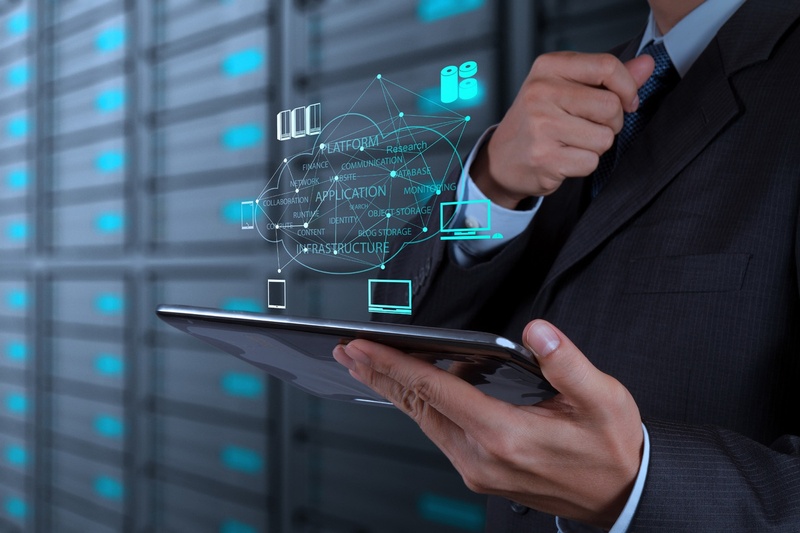 EDGAR serves as a database where the public can view a company’s transactions, and an extensive knowledge of its systems helps firms properly optimize their filings to be well-organized and searchable while presenting the clearest information. Income inequality is one of the main aggravators of public dissatisfaction with the business world, with the discrepancy between CEO and employee pay being a major bone of contention, especially in the United States. On August 5, 2015, the Securities and Exchange Commission (SEC) adopted a final rule of the Dodd-Frank Wall Street Reform and Consumer Protection Act requiring companies to disclose the ratio of its CEO’s pay to that if its median employee compensation. This rule officially sets the fiscal year beginning January 1, 2017 as the first for which such reports must be made. Proxy access remains a hot-button topic for businesses and regulators alike going into 2017. 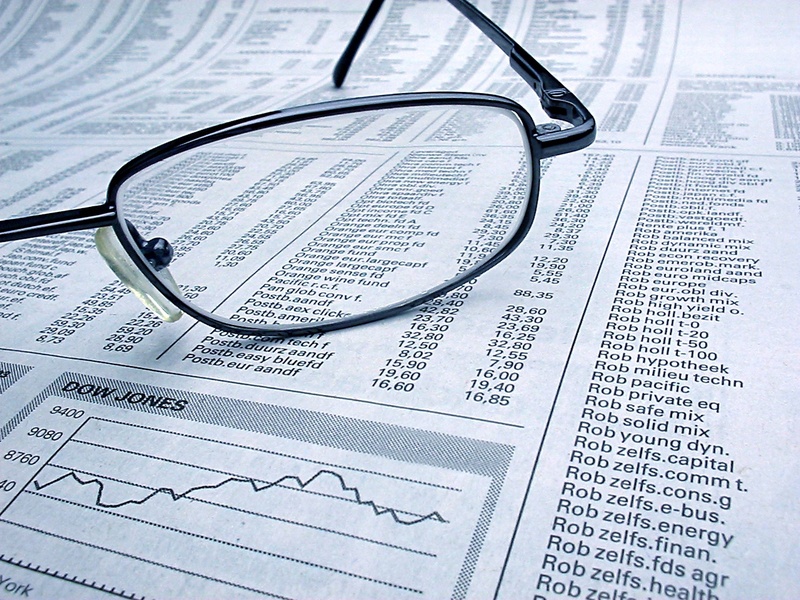 By allowing shareholders to designate proxies to vote on major events and decisions, companies can ensure each investor’s voice is heard in proportion to their contribution, creating a more equitable distribution of authority between stakeholders and stymying the ambitions of activist investors and other shareholders seeking influence beyond their stake in the firm. 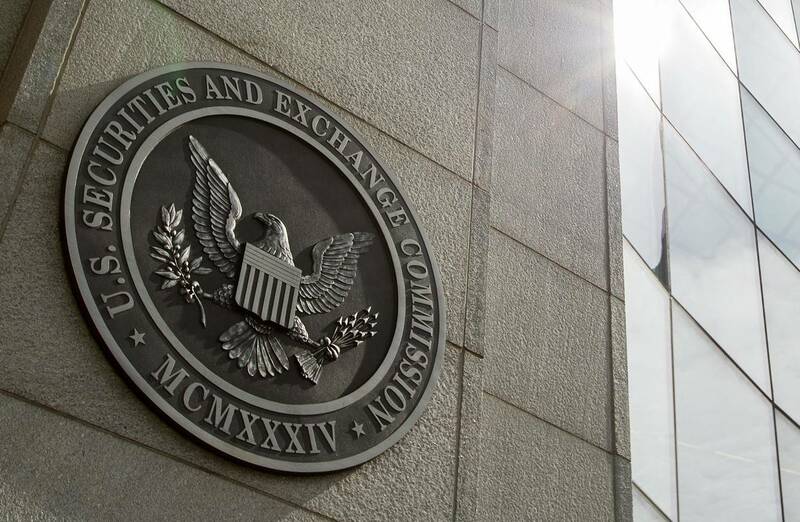 Important as it is, proxy access is likely to be a bone of contention during the voting season, and a major topic of debate within the Securities and Exchange Commission, with corporate lawyers on all sides of the issue preparing to prove their point in court. 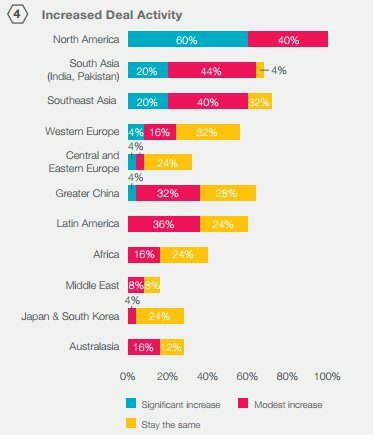 According to 25 US-based senior dealmakers interviewed about the current and future state of the US M&A market, 60% said they have increased deal activity in North America during the past 12 months. See below for Top 10 M&A Deals in 2016. According to 25 US-based senior dealmakers interviewed about the current and future state of the US M&A market, 60% said they have increased deal activity in North America during the past 12 months. While the North American M&A market experienced a slow start and an overall decline in both deal volumes and values during 2016, respondents are split on their perceptions of this year’s deal climate. A boost in activity during October, however, has perhaps fueled optimism as corporates look toward 2017 with hopes of growing stability. Companies everywhere are gearing up for their vital annual meetings, their chance to meet investors, set forth their plans for the future, and hold indispensable shareholder votes before the year is up. Many companies go all out for their annual meetings, and while it’s sadly outside the scope of these blogs to tell you which bands to book and what swag to hand out, we can help with something more important (if slightly less flashy than an appearance by Bono): document distribution. Nobody likes playing to an empty room, and when your company’s future is on the line, a low turnout to an annual meeting can be a serious setback. 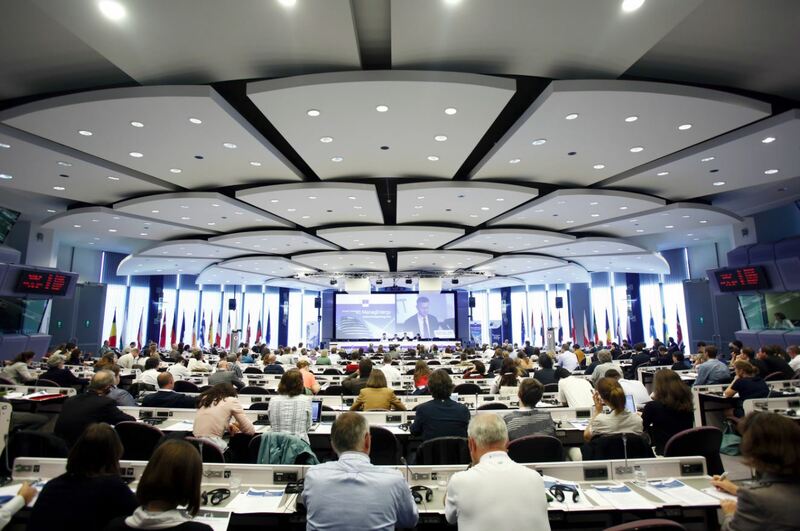 Firms expect people to flock to annual meetings to touch base, learn about leadership’s plans, and – most importantly – vote on plans for the business and members for the board. 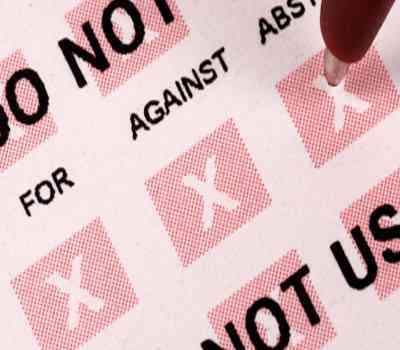 Besides being bad for morale and public perception, having too few shareholders attend could mean too few votes for a quorum on an important ballot, or even cast doubts on the validity of a majority ruling. 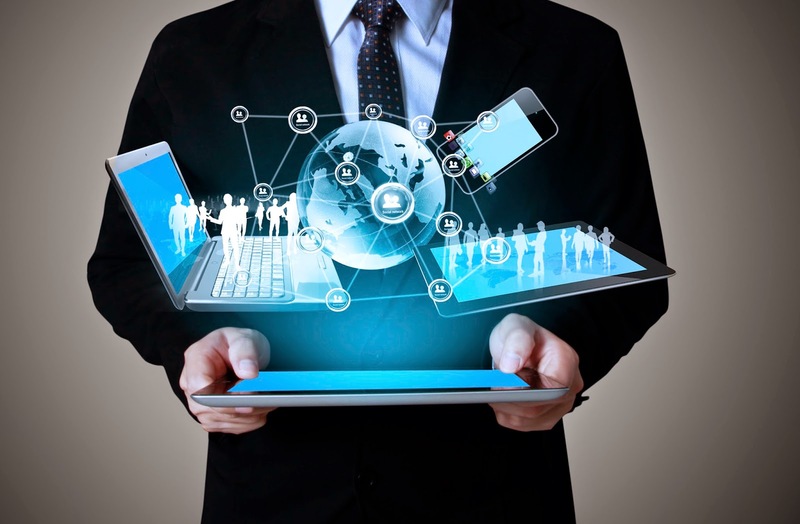 Technology drives today’s economy. 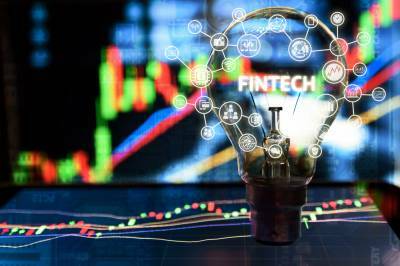 Everyone at work, from the trailblazing tech hipster to the by-the-book banker wants to leverage innovations like data analytics, cloud computing, and mobile communications to supercharge their business. Any aspect of a firm’s success can be enhanced by the clever and judicious use of new ideas and technologies, and planning for an annual meeting is no exception. In preparation of an Initial Public Offering (IPO), the listing company should consult with industry professionals to gain a rough idea of the expenses incurred for the IPO. 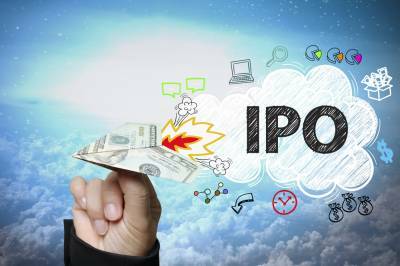 The process is also dependent on the experience and readiness of the IPO team coupled with the complexity of the business and its industry. These last few blogs have all mentioned the 2008 Great Recession. The downturn at the close of the last decade, and its resulting recovery, have been the central theme of all economic stories ever since, and no discussion of fiscal trends can be complete without taking into account the profound impact of this disaster and its fallout. 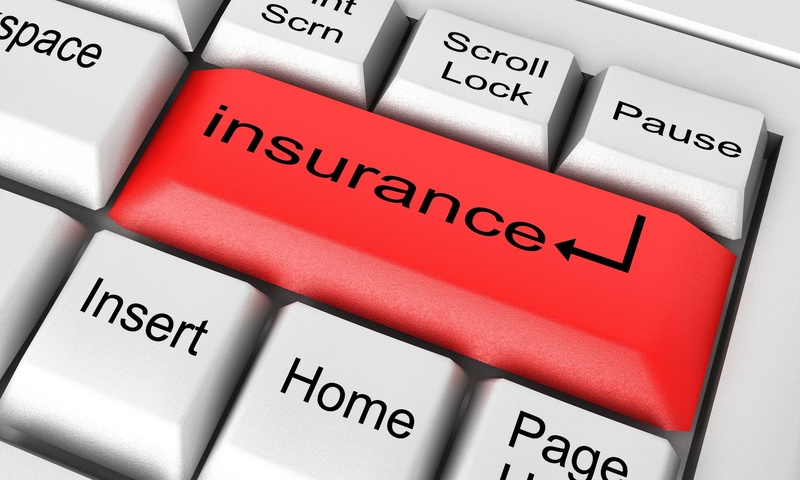 In a market where consumers are inherently more risk-averse, the insurance industry is certainly not exempt from the effects of the 2007-2008 Financial Crisis. While the recovery from the Great Recession continues, many of its causes have yet to be properly regulated, creating anxiety that without sound stewardship of the economy, another dramatic downturn could be nigh. As such, many investors see mutual funds as combining simplicity (as opposed to the complexity of the subprime mortgage bubble) with safety in numbers. 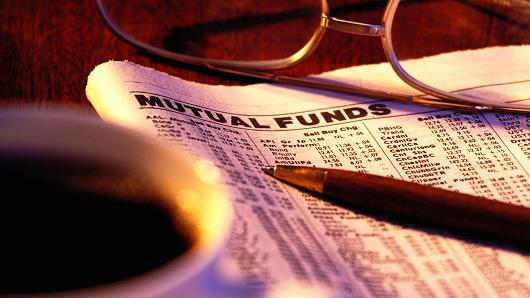 Coming up on the last quarter of 2016, investors interested in mutual funds should know what major trends and tips to glean from this year. Last week we discussed the overall effect a presidential race has on the economy: how markets dip a bit during an election year, especially when there’s no incumbent, and how both major parties have had presidents who were good for business. This week, we’re going to look at the major party candidates in a bit more depth and discuss the possible effect electing Hillary Clinton or Donald Trump might have on the markets. Remember, no matter who is President when January comes around, good governance means adjusting to legislative changes as they come rather than adjusting too quickly or panicking. “It’s the economy, stupid,” said strategist James “the Ragin’ Cajun” Carville to describe Bill Clinton’s successful 1992 Presidential bid. After becoming the unofficial catchphrase of the Clinton campaign, “the economy, stupid” has been a recurring theme in every Presidential election, because each President has profoundly impacts the economy. Term limits enforce a mandatory turnaround in American fiscal practices every four to eight years, and markets always need time to adjust after a new Commander-in-Chief takes the reins. 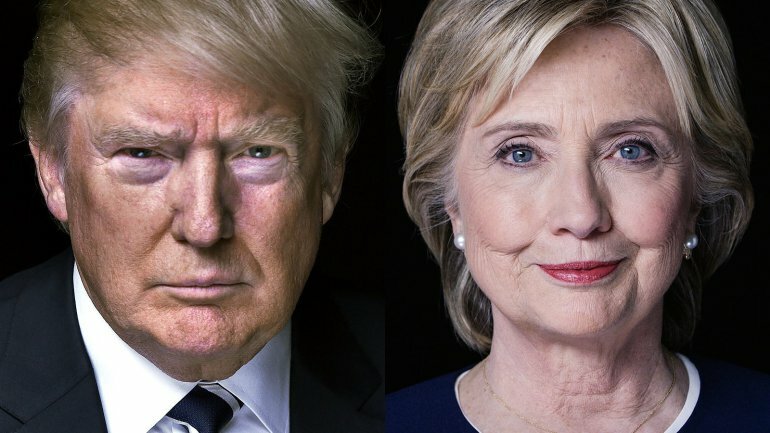 The 2016 election has been one of the most volatile in some time, so it bears taking a look at how Clinton v. Trump is set to shake up the markets. Contrary to what political cartoons would have you believe, managing a fund is not all sitting around in corner offices, smoking cigars, and shouting “buy!” and “sell!” into a phone. Safeguarding and nurturing a collective investment scheme to ensure healthy growth takes patience, savvy, and more time and different skills than any human being can bring to bear. To make sure the fund gets the time and expertise it deserves, fund managers hire fund administrators to handle all the aspects of stewardship needed to keep a hedge fund, mutual fund, pension fund, or unit trust prosperous and profitable for all its investors. Any wise fund manager will tell you knowledge is power, so here is some advice on how to excel as a fund administrator. Perhaps the greatest economic bogeyman in the early part of the 20th century was the monopoly or “Trust.” Governments have worked since then to prevent any business from unfairly dominating or controlling a given industry, with antitrust regulation and enforcement a major theme of government intervention and regulation of business every year. While subprime mortgages and shady lending have been the major threats to economic stability in the first part of this century, this is due in part to the tight controls still levied to prevent businesses from expanding too far. 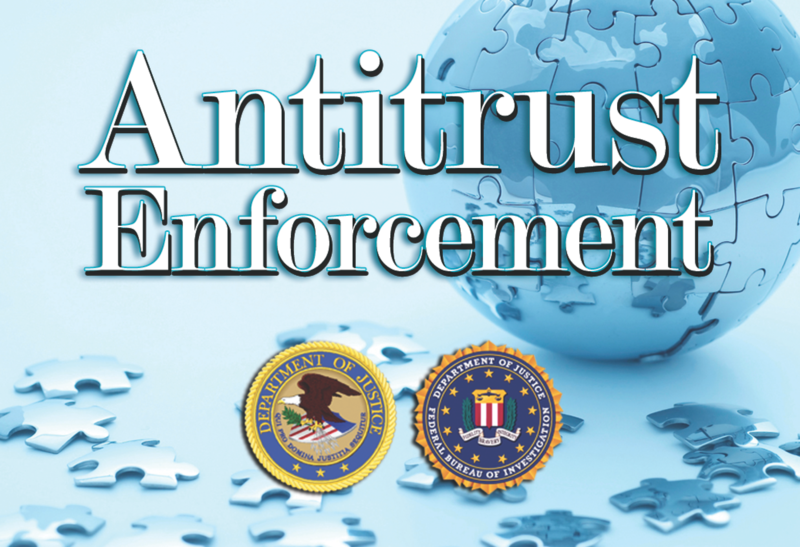 Here are just a few of the developments in antitrust regulation in 2016, with more certainly to follow.